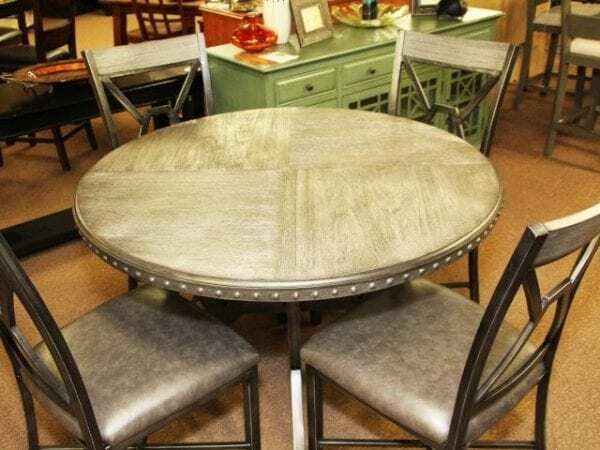 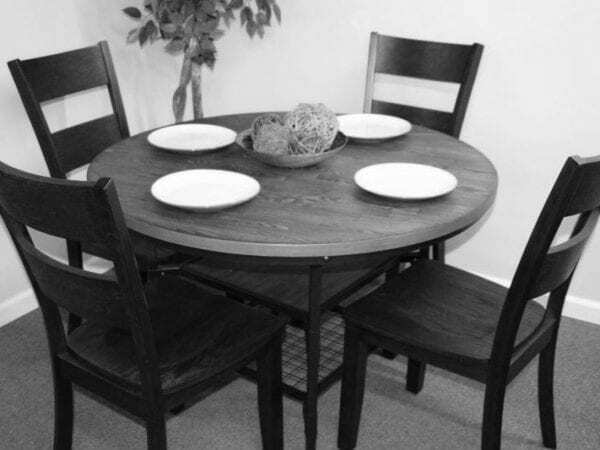 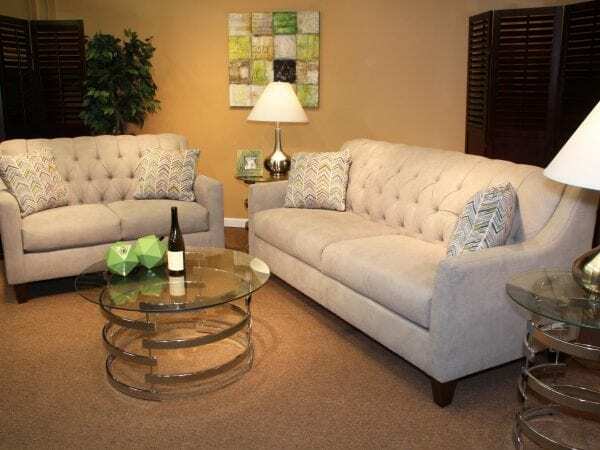 Pick the furniture to lease for your home! 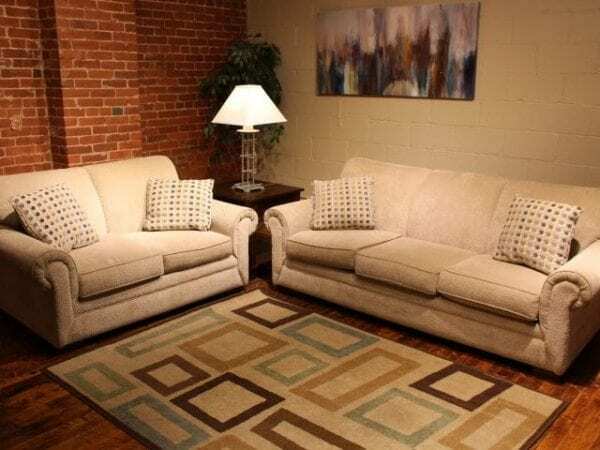 We deliver your leased furniture to you! 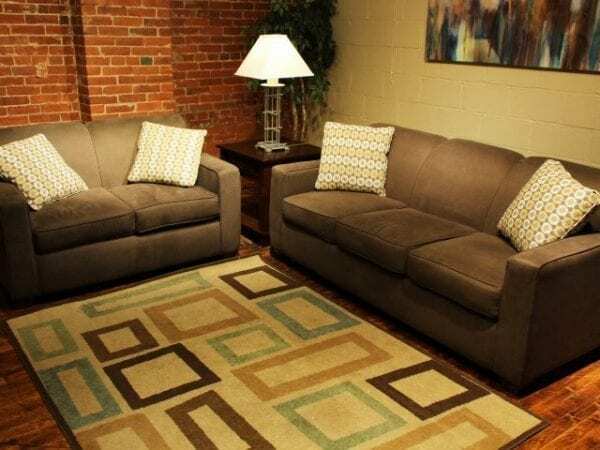 Enjoy your beautiful leased furniture while you enjoy Pittsburgh! 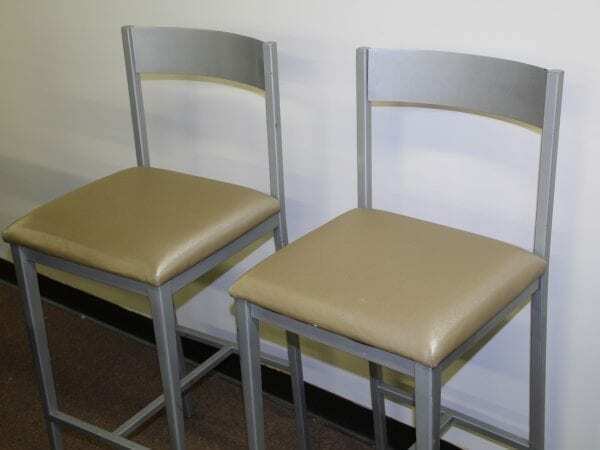 We pick up your leased furniture when you are done with it! 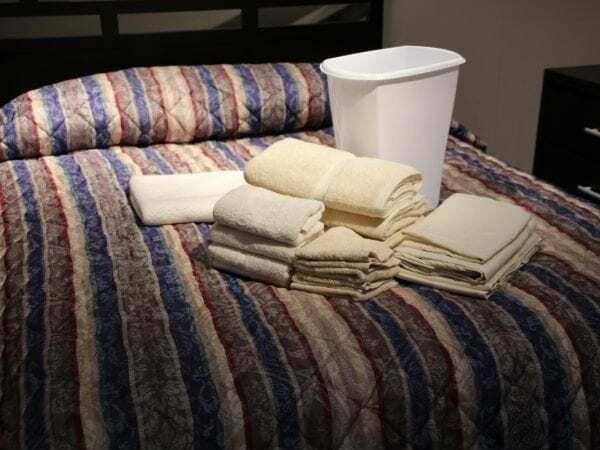 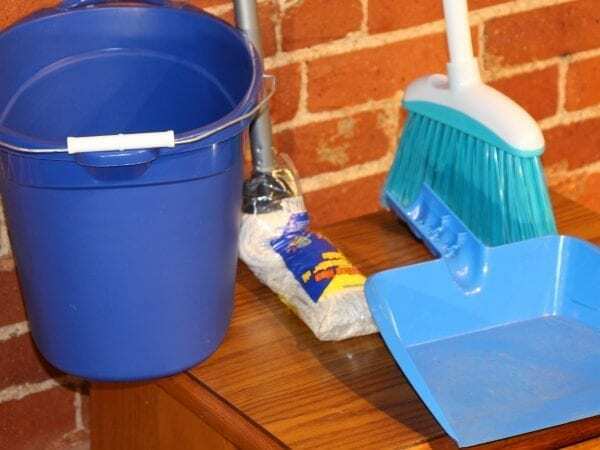 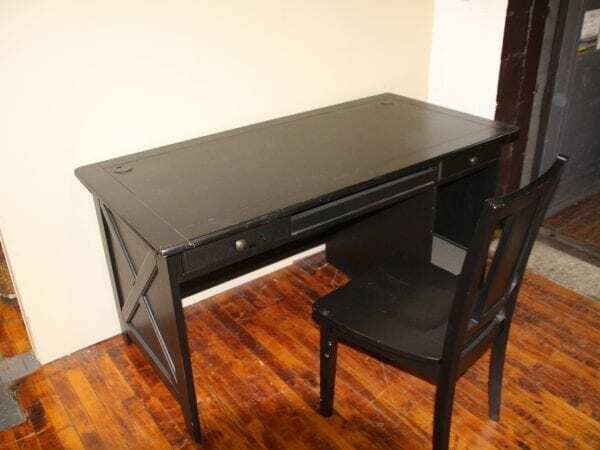 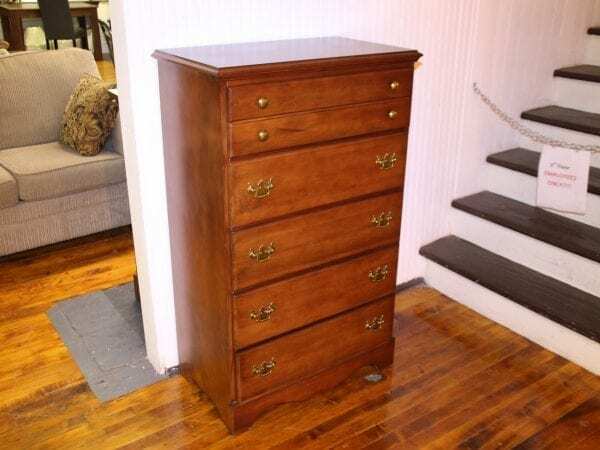 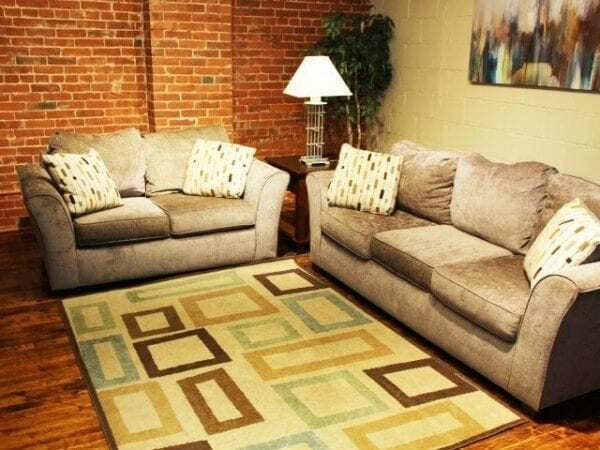 How Can Pittsburgh Furniture Help? 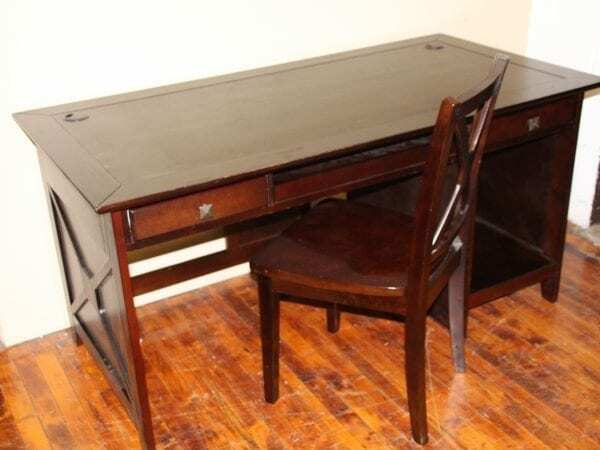 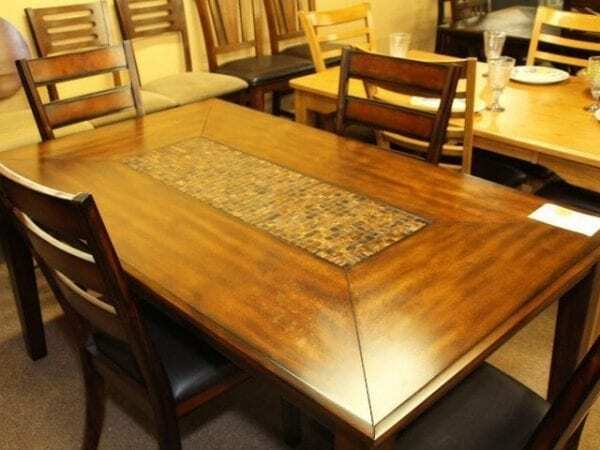 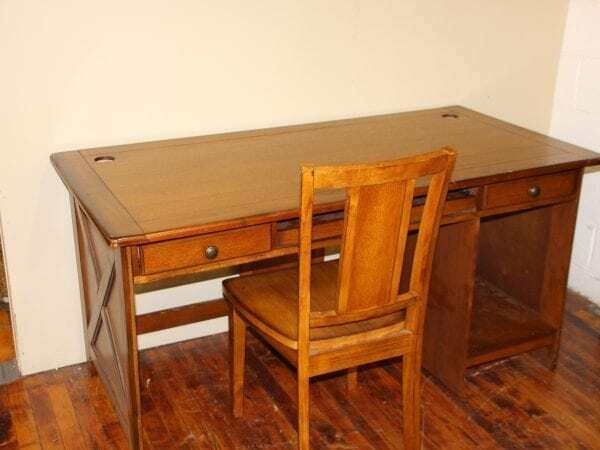 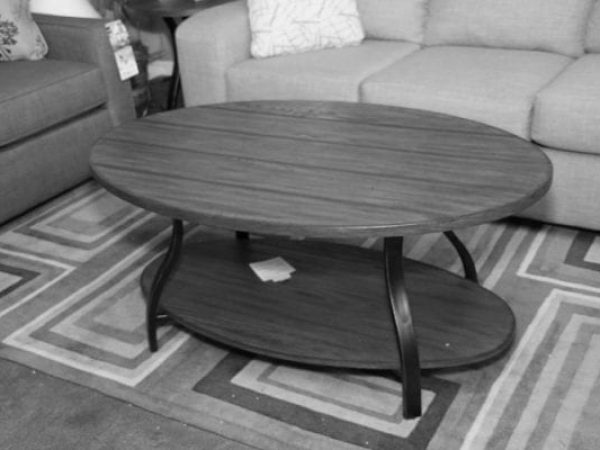 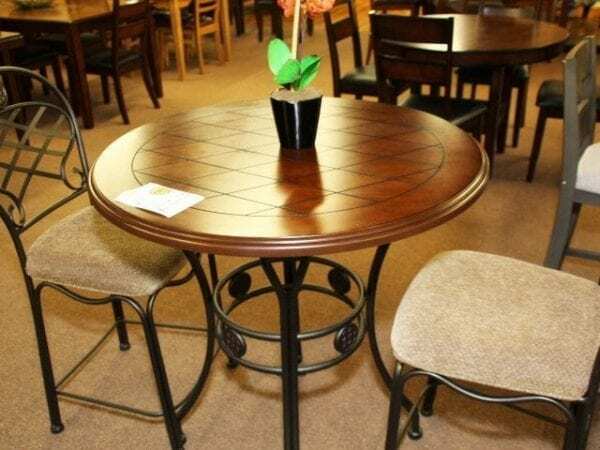 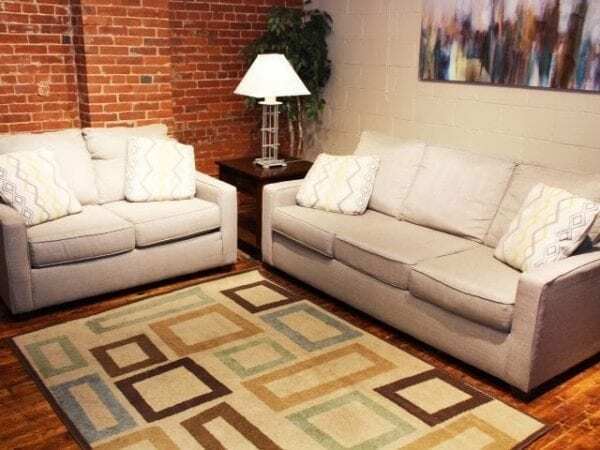 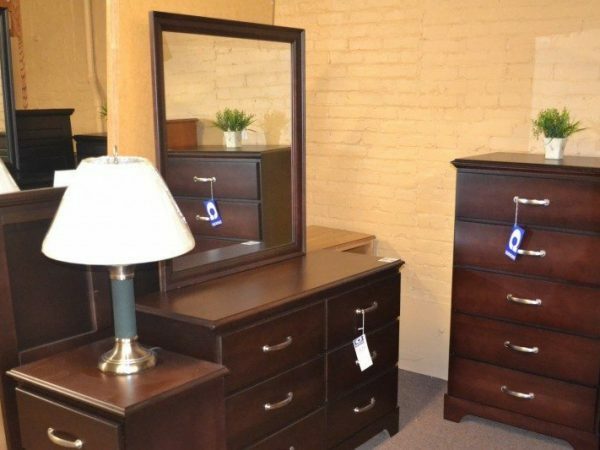 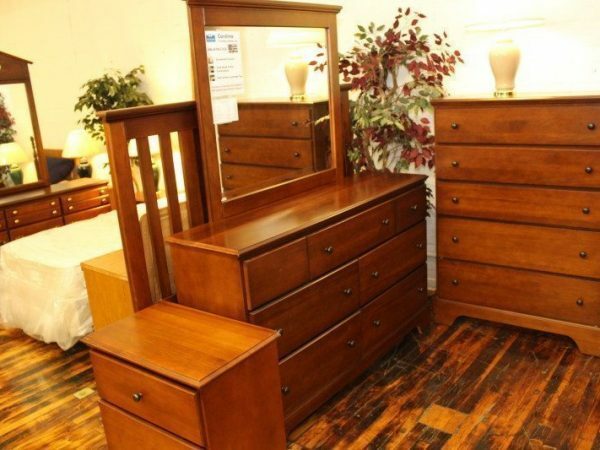 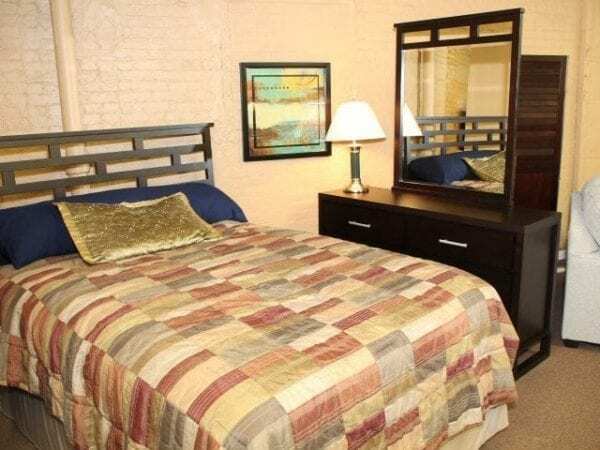 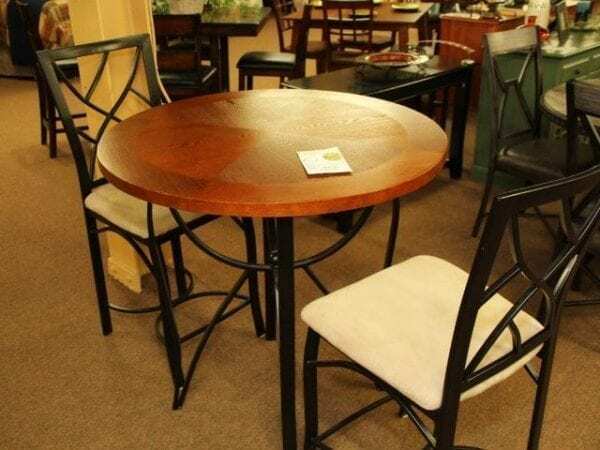 Pittsburgh Furniture Leasing & Sales connects temporary Pittsburgh residents and home stagers with high-quality furniture for every room. 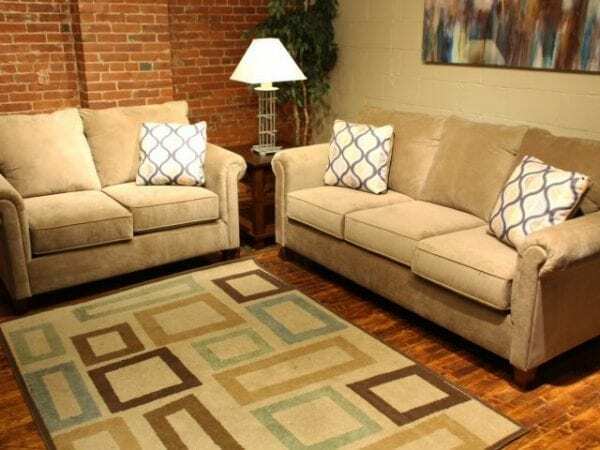 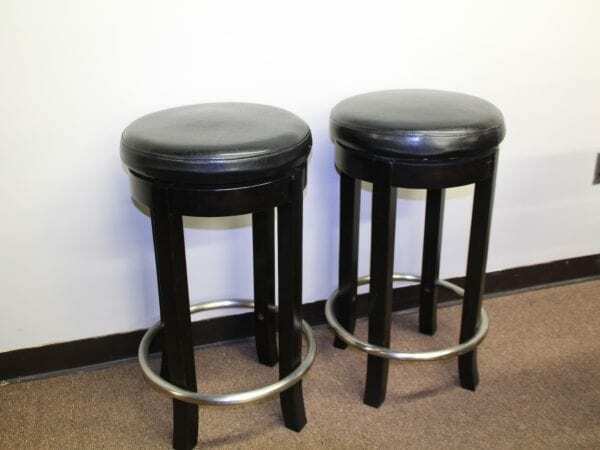 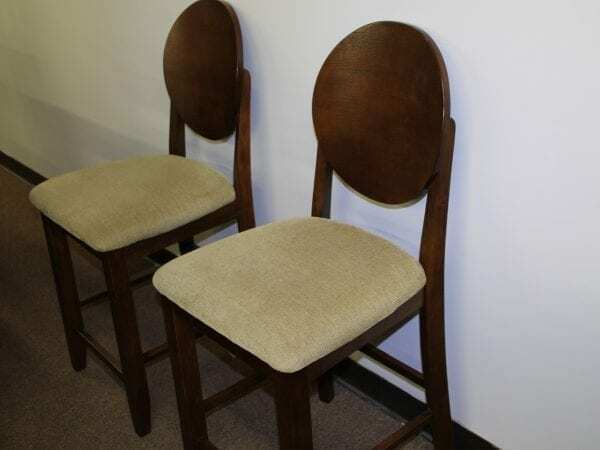 We also provide the stylish furniture and decor you need to sell your Pittsburgh real estate quicker. 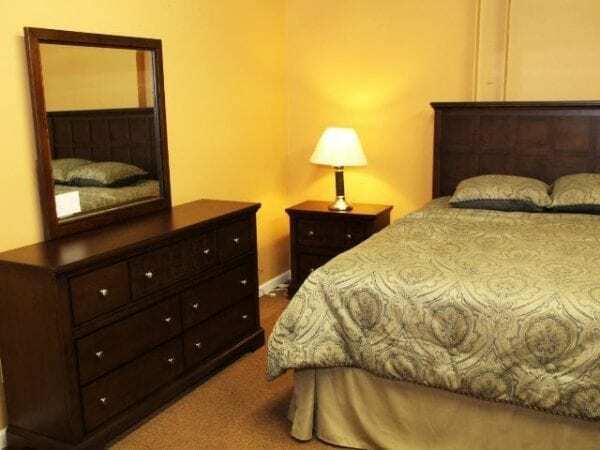 Let us be your helpful link to a warm and relaxing environment while you call Pittsburgh home. 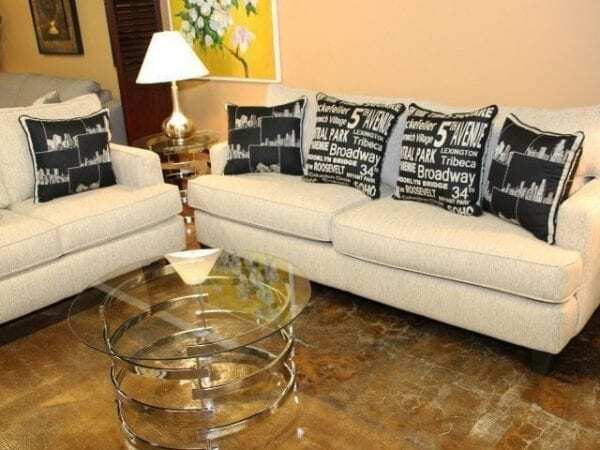 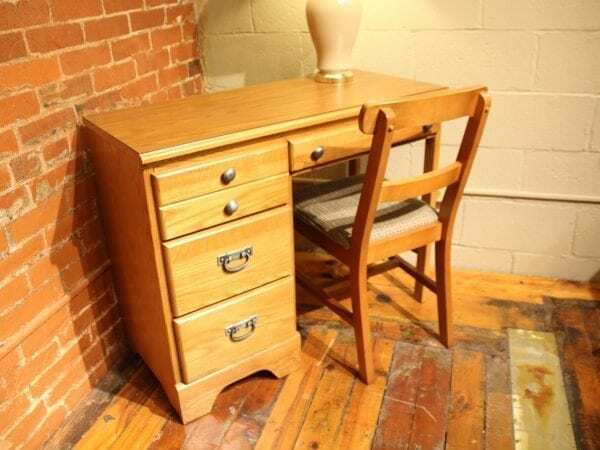 Lease Furniture by the Room to Create Your Special Space.